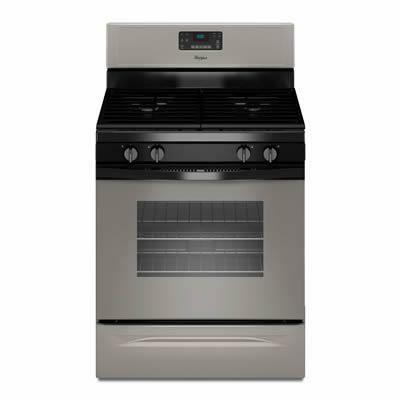 Enjoy home-cooked meals with a gas range that's designed to fit your home and your life. The counter depth design makes sure your Whirlpool® range fits seamlessly into your kitchen, while the AccuBake® temperature management system ensures even results for every dish you cook. 15,000-BTU SpeedHeat™ burners quickly boil water, while the counter depth range's high-heat self-cleaning system makes cleanup a breeze. 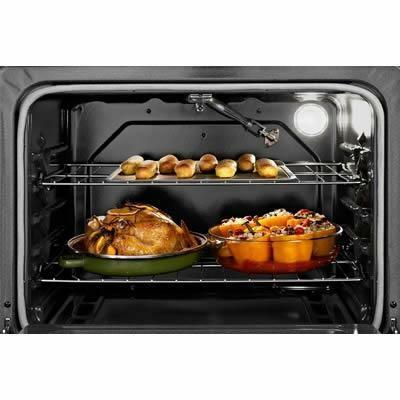 This self-cleaning oven also offers 5.0 cu. 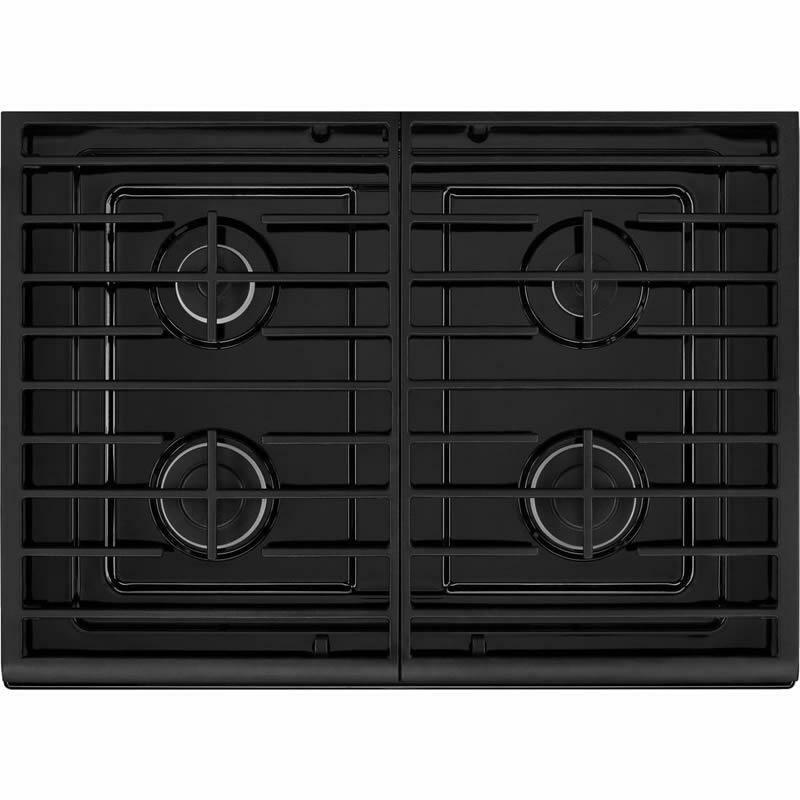 ft. of capacity, so you'll always have the space you need and edge-to-edge cooking grates that make sliding large cookware from one burner to the next easy.